Mike is an accomplished executive with 25 years of experience in positions of increasing responsibility. Mike has the privilege of leading a global transformation team of practitioners and domain experts in the Learning, Talent, Analytics, Value Realization and Quality and Risk Management fields. Mike speaks regularly at HCM thought leadership events such as Convergence, Evanta, Argyle, HCI, ICMI and others on HR trends, transformation and culture, generations in the workplace and how to measure the impact of HR transitions. 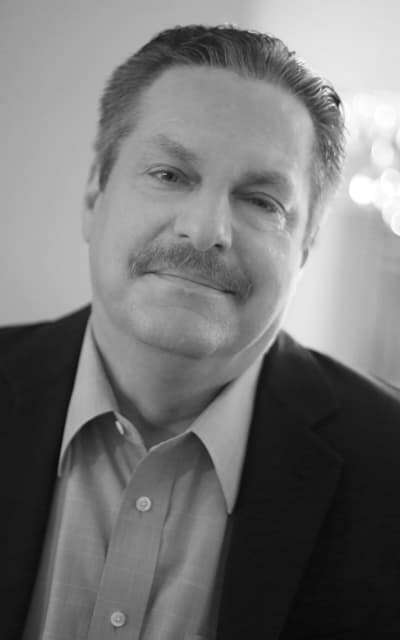 Mike's areas of expertise includes: HCM Strategy, Analytics, Talent Development and Education, Shared Services, Recruiting, HRMS/Payroll, Finance, Procurement, Planning and Budgeting.